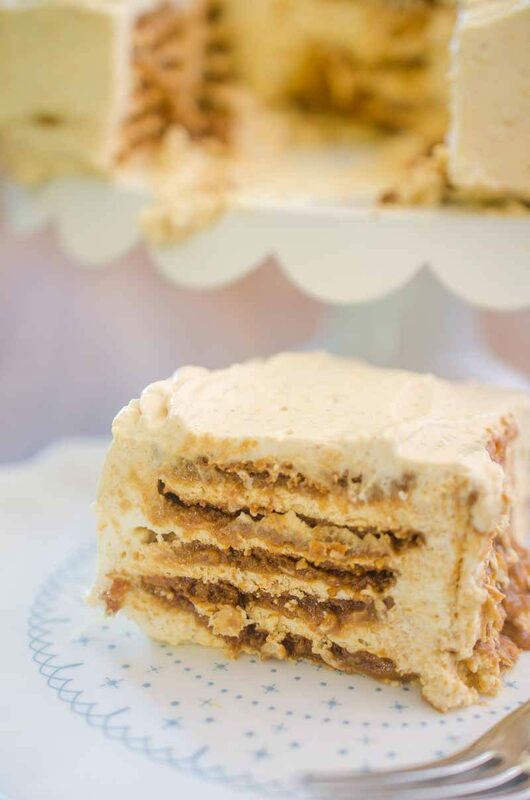 Pumpkin Gingersnap Icebox Cake is a delectable no-bake cake with layers of gingersnaps and fluffy pumpkin whipped cream. It is simply bliss and a fabulous fall dessert recipe! 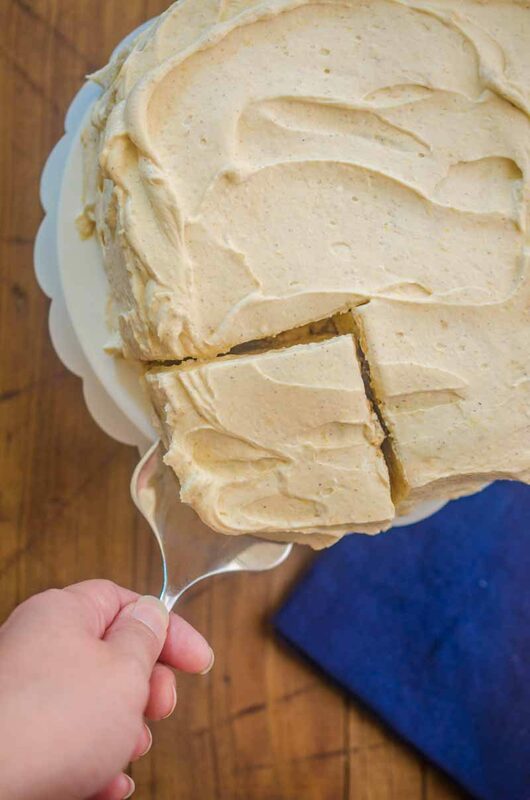 The flavors of this Pumpkin Gingersnap Icebox Cake scream fall, but if you’re one of the people who live where it’s still above 85, this is the perfect dessert for you because it’s a no-bake dessert recipe. It’s the best of both worlds. I first fell in love with icebox cake when I tried this Chocolate Cherry Icebox Cake a little while back. While making that cake, I actually had visions of making a fall version with lots of cinnamon, ginger and of course pumpkin. This recipe has all of those things. Spicy gingersnap cookies sandwiched between layers of pumpkin whipped cream. It’s just as delectable as it sounds. 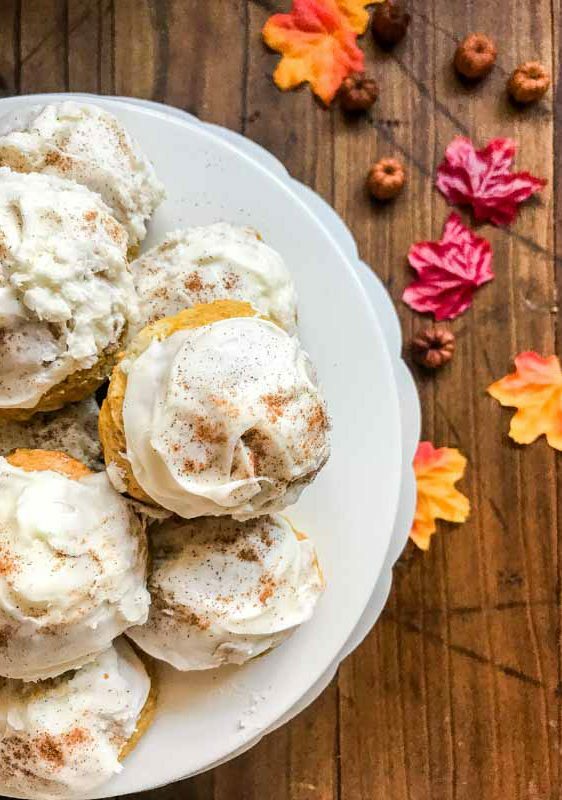 And when this delectable pumpkin whipped cream is sandwiched between spicy gingersnap cookies and allowed to set overnight until the gingersnaps become as soft as cake, well that, my friends, is pure heaven. 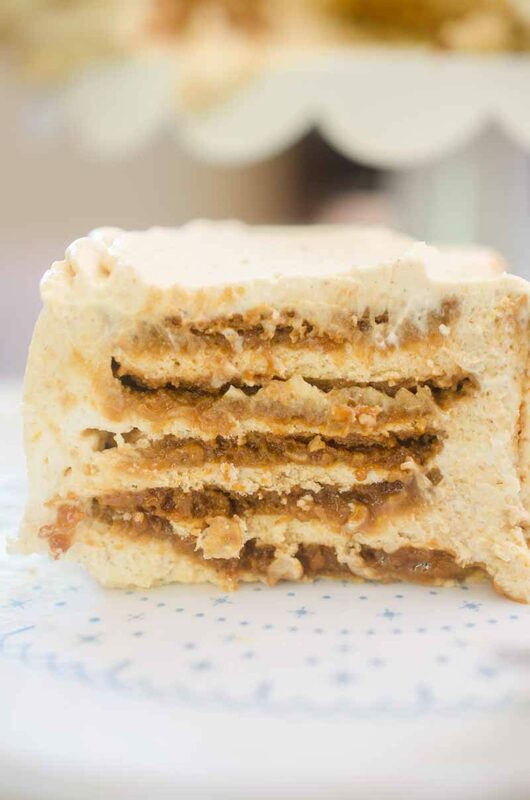 The hardest thing about making this pumpkin gingersnap icebox cake is waiting for it to set in the fridge. It is really important that you let it set overnight. 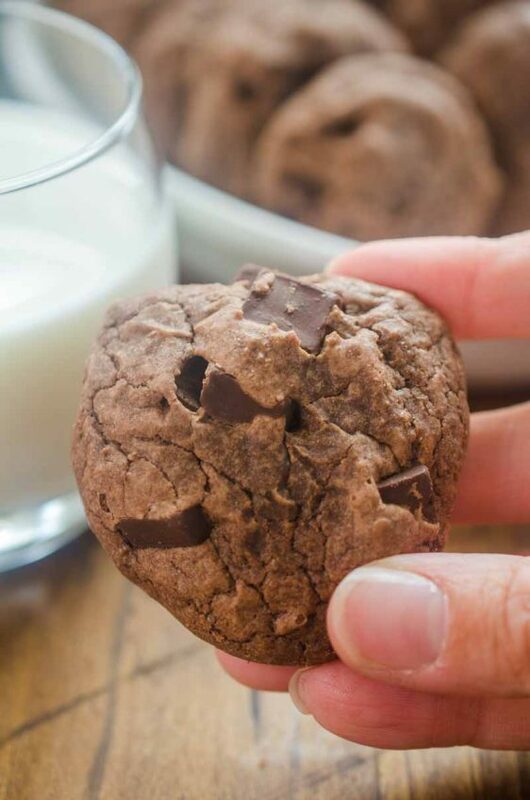 If you don’t, the cookies won’t have a chance to soften and they won’t get that glorious cake-like texture. Other than that, this cake couldn’t be easier to make. Don’t take my word for it though, try it for yourself. Like seriously, drop what you’re doing and make this cake. Trust me. I taste tested this one and you won’t want to miss out on this! 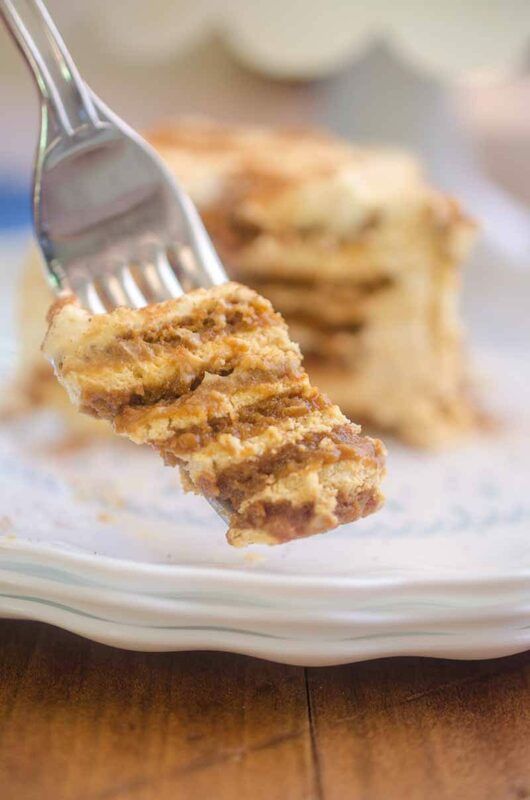 To see how easy this is pumpkin gingersnap icebox cake is to make, watch the video below! Beat cream cheese and sugar together. 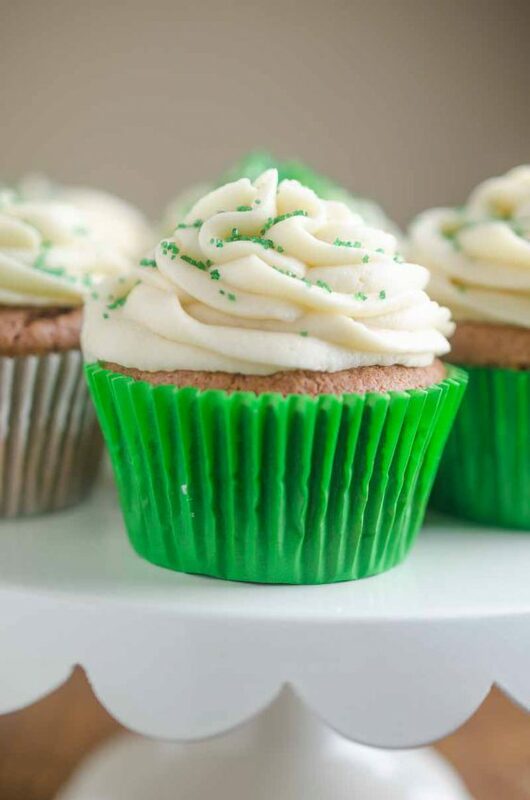 Add in vanilla. Slowly pour in heavy cream and whip until stiff peaks form. Gently fold in pumpkin, cinnamon, ginger and cloves. Reserve about 1 cup of whipped cream, cover and refrigerate. This is for touch ups to the finished cake. Line a 8 x 8 dish with aluminum foil. Allow excess to hang off the side so you can lift the cake out. Lay 3 rows of 3 cookies in the bottom of the prepared dish. Spoon a layer or pumpkin whipped cream over the top. 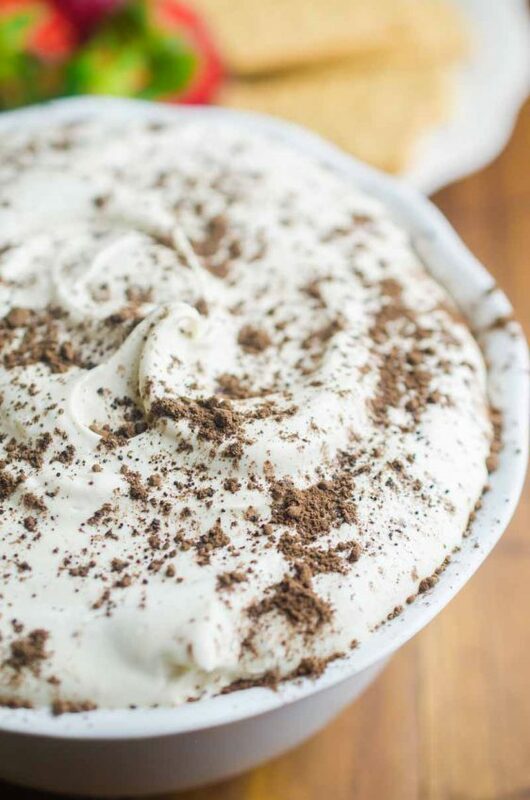 Repeat until there are 5 layers of cookies and cream, ending with a layer of cream. Cover with plastic wrap and refrigerate overnight. The next day, place a plate on top of the cake and turn the cake over. Gently remove aluminum foil. 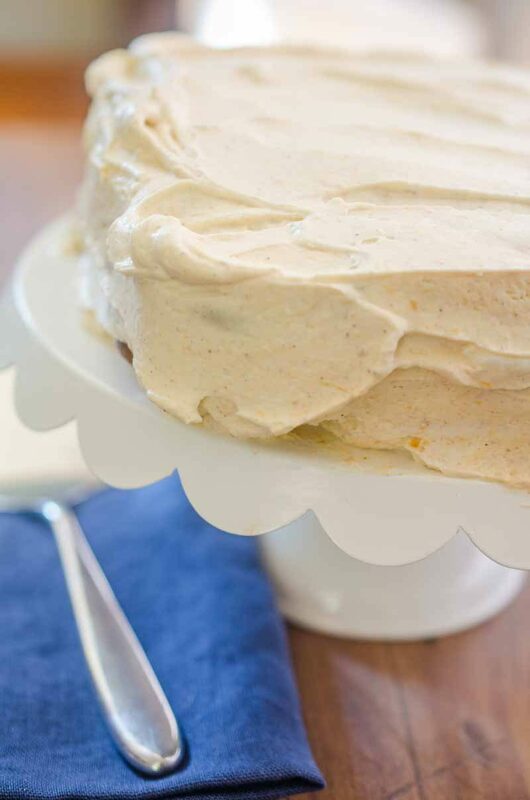 Use reserved whipped cream to touch up any spots and smooth the top of the cake. Slice into wedges, sprinkle with cinnamon and serve. Can Cool whip be used by folding into cream cheese and powdered sugar mixture instead of having to whip cream and also for economy? I can’t wait to try this! Yum! 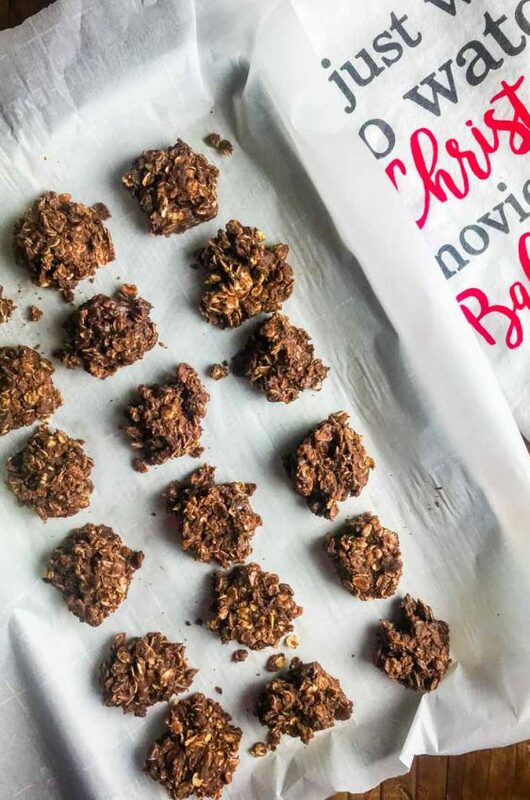 This recipe sounds so amazing, I love pumpkin and gingersnap! We make a dessert like this and it’s always a huge hit!! bring on the pumpkin recipes!! This looks so good! It is making me excited for Fall! This makes me so excited for more pumpkin recipes! Looks ahh-mazing! Icebox cakes are so much fun! This is getting me in the mood for fall! Oh, man! This sounds so dreamy! It’s perfect for me right now b/c as much as I don’t want summer to end, I cannot deal w/ these high temps much longer! YUM! This seems like it would be a perfect combo, fantastic idea!! Gingersnaps and pumpkin are totally BFFs. This is fabulous! 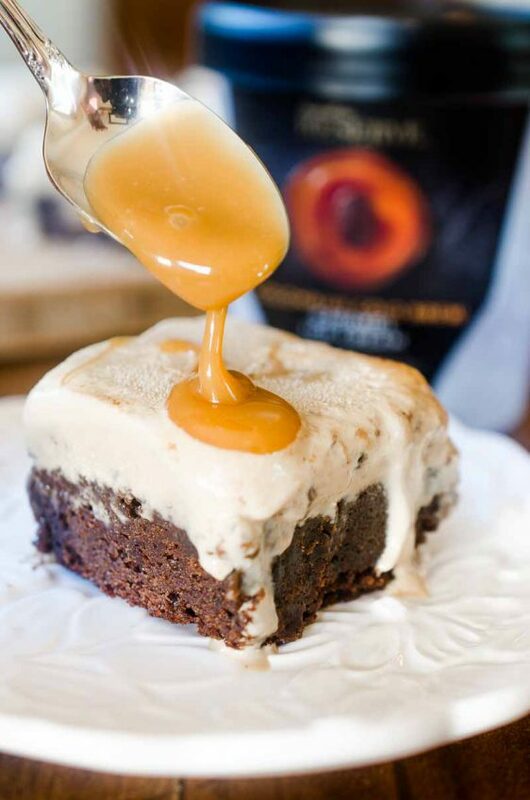 Oh… the gingersnap crust on this sounds amazing. Looks amazing! This is a must make, amazing!! Yes please. I could lick the screen, this looks heavenly! I would love a slice right now and I didn’t even have breakfast yet! Looks amazing!